A very nice shot of a Metrolink cabcar on a recent March morning in Pomona. 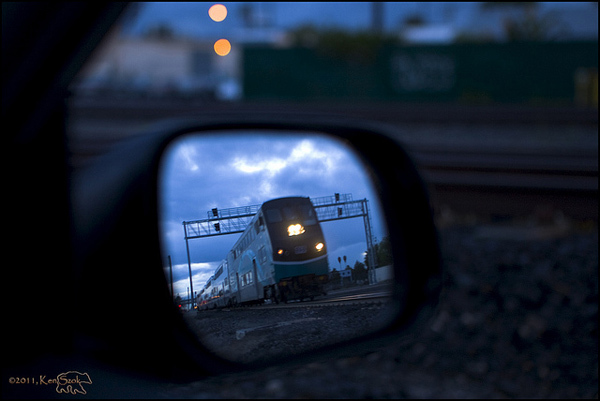 This is the third time we’ve featured Ken’s photography in our “art of transit” series. His other two photos — also of Metrolink trains — are here and here.